BLACKGLAMA furs are considered the best mink furs in the world and AVANTI Furs in Dubai sells only the best. Visit the AVANTI Furs stores in Dubai at Dubai Marina and TWIN TOWERS, Deira, and find the best BLACKGLAMA fur coats in UAE. BLACKGLAMA furs sold by AVANTI Furs in Dubai are made from the finest and silkiest black mink sold by AMERICAN LEGEND Fur Auctions based in Seattle. The mink are bred and raised for decades in the north-American farms that have received this special quality distinction. Today those skins are only sold a few times every year in Finland where fur experts and other traders attend the skins auctions. AVANTI brand owners and brothers Argiris, Stavros and Loukas Kranias, always go to inspect and select the finest black mink skins themselves. The skins will be processed and brought to the KASTORIA fur factory. There they will be used by the fur designer for each fur coat designed to be made exclusively with BLACKGLAMA mink skins. 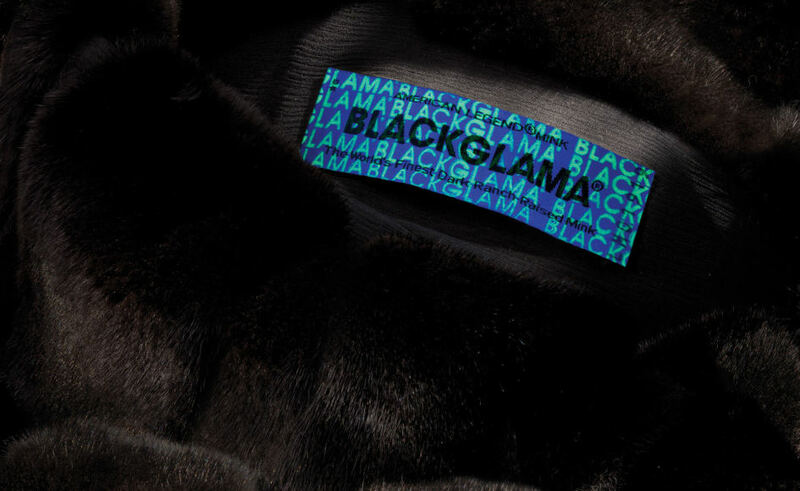 Each BLACKGLAMA fur coat produced by AVANTI Furs carries the BLACKGLAMA label. The number proves the origin of the skins and can be verified only at the BLACKGLAMA website here. Buyers of the exclusive BLACKGLAMA fur garments should never be tricked into buying faux labeled furs. BLACKGLAMA is never cheap and fur sellers often mislabel black mink coats. This is why AVANTI keeps it’s own AUTHENTICITY system. All AVANTI Furs carry an AVANTI label verifying it’s an authentic fur made by AVANTI. Verify your AVANTI fur coat before every purchase here. Original BLACKGLAMA fur coats and jackets are sold at the AVANTI fur store in Twin Towers, Deira as the well as the beautiful and exclusive boutique at Dubai Marina for the entire 2015-2016 season. Visit the Dubai fur stores all year round. Find the exclusive BLACKGLAMA quality in the finest designer fur coats in the world made in Kastoria, Greece, only by AVANTI Furs. Contact the Dubai fur store for more information, or view the map to the Deira fur store here.